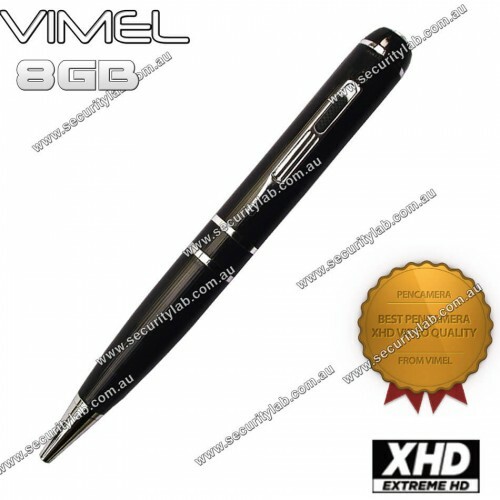 A spy pen or spy pen camera is an ordinary pen integrated with a digital hidden camera inside, which allows the user to capture the videos. This pen can be placed in a shirt pocket or held in the hand. A single click on the end of the pen turns on the camera and begins to record. Spy pen camera is often used when there is a need of making evidence, or investigating a crime or surveilling the certain place or people. This camera helps in recording the videos of the people who involved in crimes like corruption or any illegal activities. Spy pen camera is just like a normal pen but very little extra weight. This device has a memory system and USB port which can be used later for viewing the recordings. It is essential when we need a security in home or office, using this pen such places can be kept under surveillance when you are away from it. 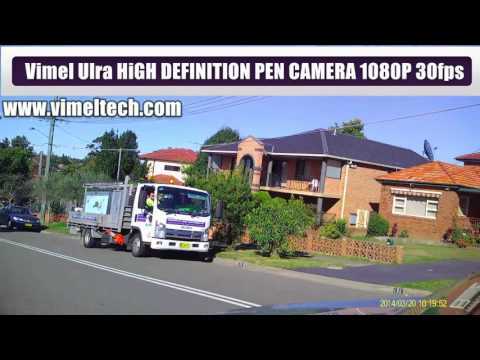 A spy pen camera is the best solution to protect your assets. They also help in taking notes as it’s a real pen and can record the lectures. Hence it is a multi-product. A spy pen is featured with a voice recorder, live video recording, built-in flash memory, pinhole camera, built-in microphone, and works as a USB drive, lithium battery recharged by AC adapter or USB port. This is high-quality writing utensil as. It is easy to operate and use. It can be charged as like for your cell phone. This has 1080p HD video audio recording devices. 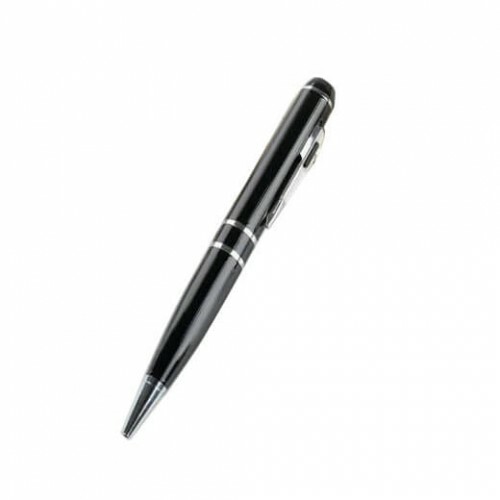 Spy pen camera is apart from other devices as this pen has the miniature voice recorder. HD video recording improved its market. This spy pen can get out from the pockets and collect evidence while investigation. This miniature camera and a voice recorder is a private way of finding the misbehaviors with a concrete proof. Australian clients are raving about the hidden HD 1080p digital voice recorder Australia which can be kept anywhere in a room and capture what is going on there with clear resolution. Thus, spy pen camera allows you to record the video of something without any consent.